God's Generals - Myles Munroe Bio And More Facts For You! Do you know anyone who spends a huge portion of his life inspiring and helping other people? 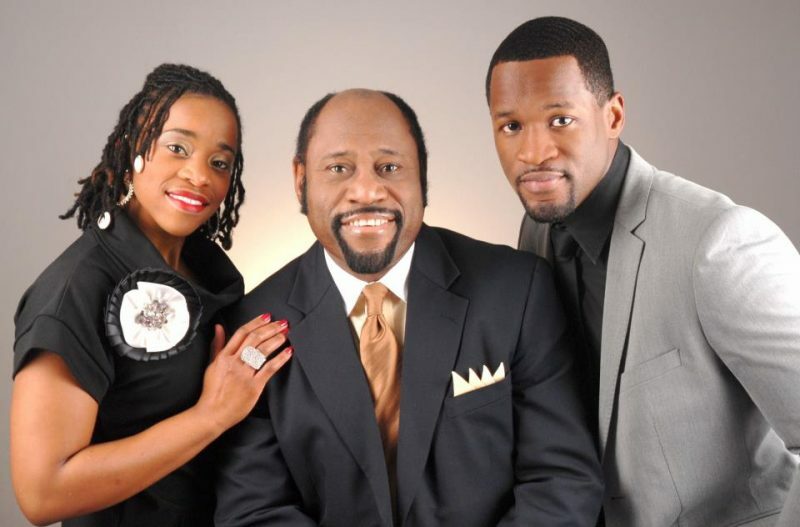 As you may have already heard, Pastor Myles Munroe was one such person. He was an evangelist and a mentor to numerous people, Christians or not. He was among the most influential leaders in the world during his time. The evangelist became known for founding the Bahamas Faith Ministries International in the 1980s. But apart from that, he was also a best-selling author and a motivational speaker. His death in 2014 left millions of people mourning. In this article, we will talk about Myles Munroe — biofacts and how great his contributions really are to the world. Munroe was born on April 20, 1954, in the Bahamas. His family was very poor and he grew up with eleven siblings. What’s more interesting about his life is the fact that he was not a Christian when he was born. It was only during his teenage years when he turned into one. Upon turning into a Christian, it took a short time for him to embrace and fall in love with the religion. Due to his strong love for religion, Munroe chose to study Theology along with Fine Arts. He took them up in the Oral Roberts University. He likewise studied administration at the University of Tulsa. After finishing his studies, Munroe founded the Bahamas Faith Ministries International. Through his organization, he gave lectures about the Gospel of God and talked about life in general. Soon after, his popularity grew so far that he received invitations to give lectures to numerous places. He spent a huge portion of his life traveling and giving lectures in nearly 80 countries. Over the years, Munroe has won the hearts of people through his talks and inspirational books. Among his popular books is God’s Big Idea, Relationship, Understanding the Purpose and Power of Prayer and Overcoming the Crisis. Additionally, he became a contributing editor to different Bible editions; for instance, The African Heritage Topical Bible. Many people acknowledged the fact that his works greatly changed their lives. While millions of people loved him, Munroe also received criticisms in some events due to his comments against the LGBT community in the Bahamas. Among his unforgettable statements was that people have “raped” and “hijacked” the civil rights movements in the midst of the fight for LGBT rights. He used Bible quotations to back up his statements. On November 9, 2014, Munroe was traveling to Grand Bahama to attend the 2014 Global Leadership Forum. He organized the event and brought with him his wife, daughter, and young son. Reports said that it was due to a severely bad weather that their plane crashed, killing Munroe and his family. This influential and well-loved person may have died a bit early, but his teachings and works remain alive in the thoughts of his followers. Indeed, Munroe left a huge legacy that can benefit numerous generations and last for a really long time.